Spring is here . . . well, kind of! Come celebrate the season by borrowing one of our museum passes for a day trip, joining us for our new weekly community walk of the Main Street Mile (starting Monday, April 23), or learning and having fun at one of our classes and events for children, teens, and adults. Also, please save your returnable bottles and cans for later this month! 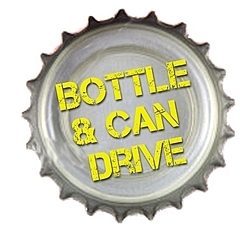 The Friends of Castleton Public Library is holding their second annual Bottle and Can Drive from Saturday, April 21 through Saturday, April 28. Bring your bottles and cans to the library any time during our open hours that week. See below for a list of this month's classes and events, and you can always check out what's new to borrow! By appointment, to fit your schedule! Learn the basics of computer use in a one-on-one setting. Call 518-732-0879 to register. Tuesdays at 6:00 p.m.: 4/3, 4/10, 4/17, 4/24; 5/1. Feel free to wear your pajamas or bring a stuffed animal friend to this evening storytime! Wednesday, April 4, 4:00-6:00 p.m. 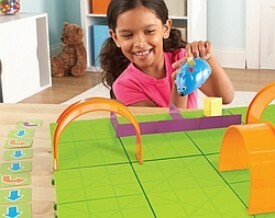 Kids learn simple coding using KIBO Robots, Cubetto Block Robot, and the Code & Go Robot Mouse Kit! 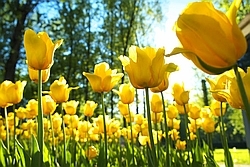 Wednesday, April 4, 6:00 p.m.
With Master Gardner Denise Maurer. 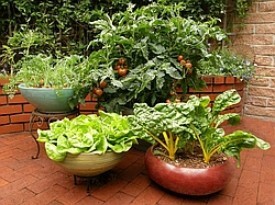 Get big gardening results in small spaces by growing flowers, veggies, and herbs in containers! Learn about selecting containers, which plants work best, and maintaining your garden. 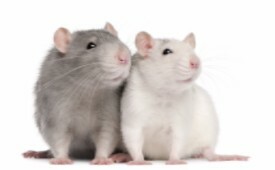 Thursday, April 5, 10:30 a.m.
We'll read a story about rats, then get to meet some rats and their owner in real life! All ages welcome. Thursday, April 5, 3:00 p.m.
Come play bingo at the library with our special book-themed bingo set. You may be one of our lucky winners! 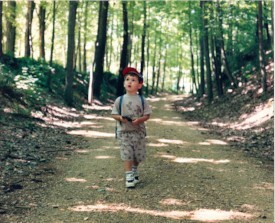 Friday, April 6, 4:30 p.m.
Do you know what to do if you get lost in the woods? Learn from Schodack Island State Park staff how to stay safe, and make a survival pack to take home! Recommended for ages 8-12. Please register; call 518-732-0879. 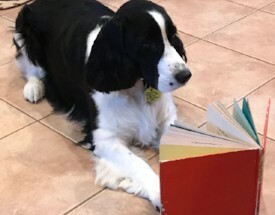 Monday, April 9, 4:00-5:00 p.m.
Children are invited to read aloud to Lacey, the therapy dog! Reading to an animal can improve children's reading and communication skills in a relaxed and friendly environment. 15-minute individual reading time with Lacey is available on a first-come, first-served basis. Monday, April 9, 6:00 p.m.
Bake it, scramble it, or eat it right out of the package! 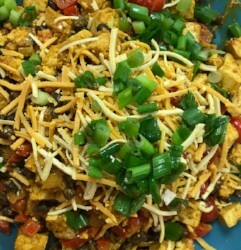 Local vegan cook Nicole Arciello will show how versatile and easy tofu preparation can be. Please register; call 518-732-0879. Wednesday, April 11, 3:00-7:00 p.m. 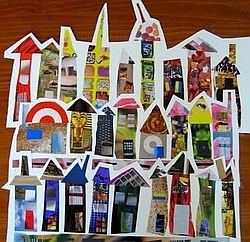 Create a one-of-a-kind collage using pictures, patterns, and words from magazines. For all ages. Wednesday, April 11, 6:00 p.m. Whether you're retired, about to retire, or just thinking ahead, this highly interactive workshop will explore: What retirement means to you; the 9 reasons to retire; key retirement questions. Program supported by funds from the NYSL’s Adult Literacy Library Services Program. Registration required; call 518-732-0879. Thursdays at 10:30 a.m.: 4/12, 4/19, 4/26; 5/3. Children from birth to age 5 are invited to enjoy stories, rhymes, music, and movement while building their early literacy and motor skills! 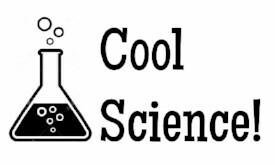 Join us for fun and learning every Thursday at 10:30. 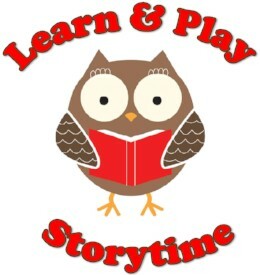 Saturday, April 14, 10:30 a.m.
Join Miss Joelle for stories and a craft! Recommended for ages birth to 6. 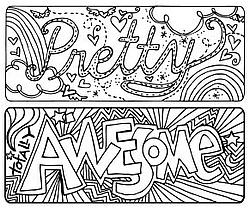 Saturday, April 14, 12:00-4:00 p.m.
Color your own unique bookmark! 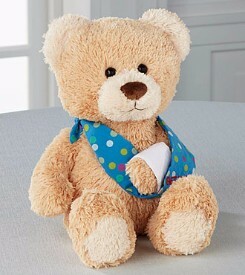 Monday, April 16, 6:00-7:00 p.m.
Is your stuffed animal friend coming apart at the seams? Has your dog's favorite toy seen better days? Drop in with your stuffed animals or dog toys for free mending by Kathy Meyer. Monday, April 16, 7:00 p.m. Monthly meeting of the CPL Board of Trustees. Members of the public are welcome to attend. Tuesday, April 17, 1:00 p.m.
Join us the third Tuesday of each month for a book discussion! Books are available at the front desk up to 4 weeks before discussion date. 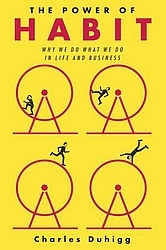 April's book selection is The Power of Habit: Why We Do What We Do in Life and Business by Charles Duhigg. 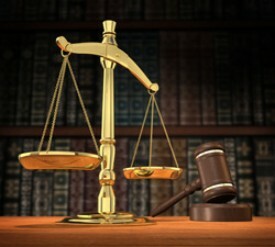 Tuesday, April 17, 6:30-7:30 p.m.
Get a free, private, and confidential consultation with an experienced attorney. Sponsored by The Legal Project. Appointment required; call 518-435-1770. 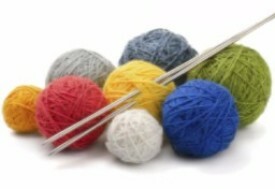 Wednesday, April 18, 6:00-8:00 p.m.
Come knit and chat the third Wednesday of each month! Beginners welcome. Wednesday, April 18, 7:00 p.m.
Want to help support and raise funds for CPL? Come join the Friends! All are welcome. Thursday, April 19, 3:00-6:00 p.m.
Save us your empties! Bring your returnable bottles and cans to the library any time from Saturday, April 21 through Saturday, April 28. All proceeds benefit the Friends of CPL. Monday, April 23, 5:00 p.m.
Let’s walk the Main Street Mile together! The walk will begin and end at the intersection of Main Street and Scott Avenue. All ages welcome (children age 10 and under must be accompanied by adult). Tuesday, April 24, 4:00-6:00 p.m. Learn about how and why you can see interesting colors at sunrise and sunset with a fun light experiment! Wednesday, April 25, 6:30 p.m.
Join us for a viewing and discussion of short TED Talks that share a common theme. April's theme is “Physics.” TED is a nonprofit organization devoted to “ideas worth spreading.” Annual TED Conferences invite the world’s leading thinkers and doers to speak for up to 18 minutes on a variety of topics. Thursday, April 26, 4:00-6:00 p.m. 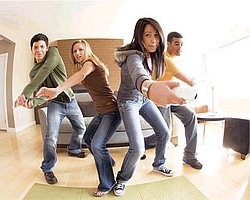 Play Wii games and enjoy snacks! For teens in 6th - 12th grades. Friday, April 27, 6:00 p.m.
All ages are welcome at our monthly Family Movie Night! April’s movie is Paddington 2 (PG). 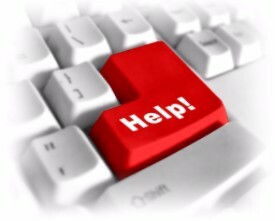 Friday, April 27, 3:00-4:00 p.m.
An attorney from the Unity House Law Project will discuss the services they provide for victims of domestic/relationship violence, answer questions, and/or provide a private legal consultation. Monday, April 30, 5:00 p.m.
Wednesday, May 2, 5:30-7:30 p.m. 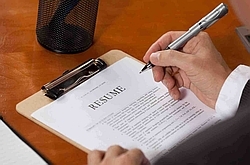 Strengthen your resume with a one-on-one resume critiquing session with career counselor Marsha Lazarus. Program supported by funds from the NYSL’s Adult Literacy Library Services Program. Appointment required; call 518-732-0879. Use a special kit to set up a course of ramps, hammers, pendulums, and more, then watch the chain reaction! Copyright Â© 2018 Castleton Public Library, All rights reserved.